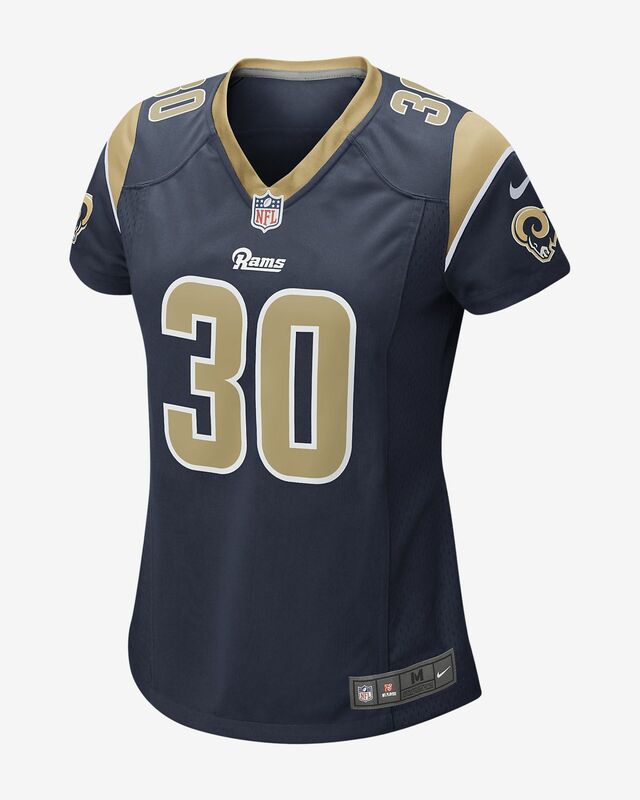 Rep your favorite team and player anytime in the NFL Los Angeles Rams (Todd Gurley) Women's Football Jersey, inspired by what they’re wearing on the field and designed for total comfort. Rep your favorite team and player anytime in the NFL Los Angeles Rams (Todd Gurley) Women&apos;s Football Jersey, inspired by what they’re wearing on the field and designed for total comfort. A tailored silhouette delivers a contoured, modern feel. Have your say. 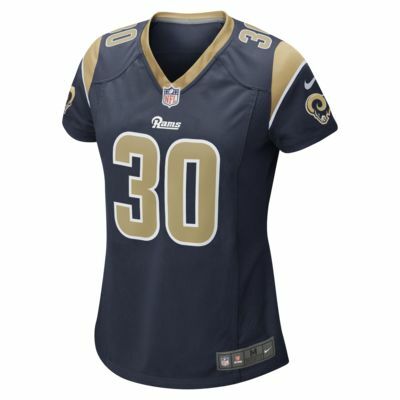 Be the first to review the NFL Los Angeles Rams Game Jersey (Todd Gurley).